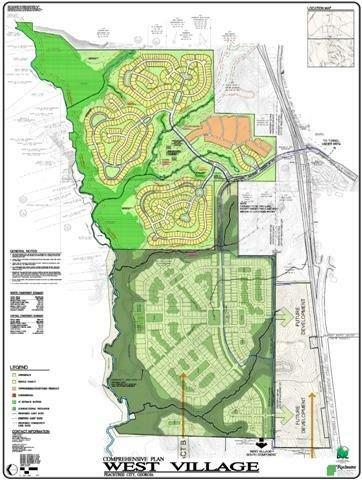 Rochester was engaged to provide survey and civil design services for the development of 2,300 LF of new parkway. The project scope involved extending the existing MacDuff Parkway from Hwy 54 all the way to Hwy 74 which required coordination with the structural engineers for an ~100’ bridge span design over three CSX rail lines in addition to coordination with City engineers to design traffic calming measures along a super elevated parkway. 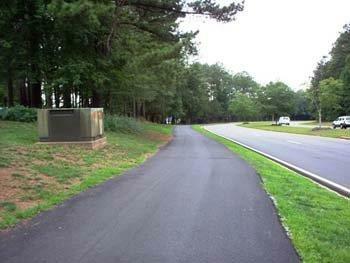 In keeping with Peachtree City, a golf cart path was designed along side the divided parkway. The project included pre-engineering services, design and construction documents, topographical survey, erosion/sedimentation control planning, hydrological studies, design and coordination for a bridge over three CSX railroad tracks, design and coordination with CSX and Fayette County Water for a waterline crossing, plan processing and permitting.